Have you ever wanted to learn paper piecing but had no idea where to begin? Have you looked at paper pieced quilts and thought, "I can't do that"? Learn how easy and fun it is to create beautiful paper pieced blocks and quilts. 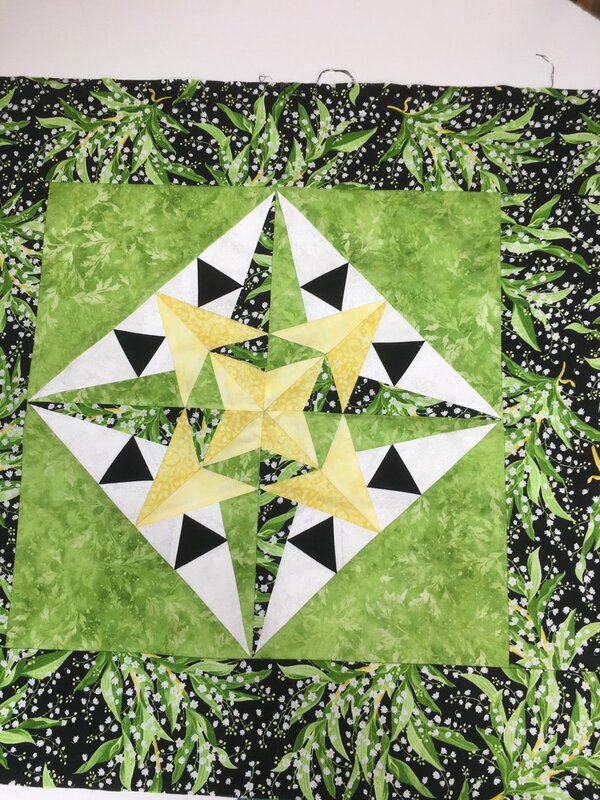 This class will open up a new quilting arena in your life and give you a solid foundation to explore the wonderful world of paper piecing.